As a leader, it’s important to find the right balance between giving clear direction and autonomy for team members. Many leaders fall on one side of the spectrum; giving too much direction or too much independence. An imbalance between these two leadership vitals can cause suboptimal productivity, frustration, and expensive turnover for teams. When leaders find the balance between giving clear direction and independence to team members, the team accomplishes collective objectives with efficiency. 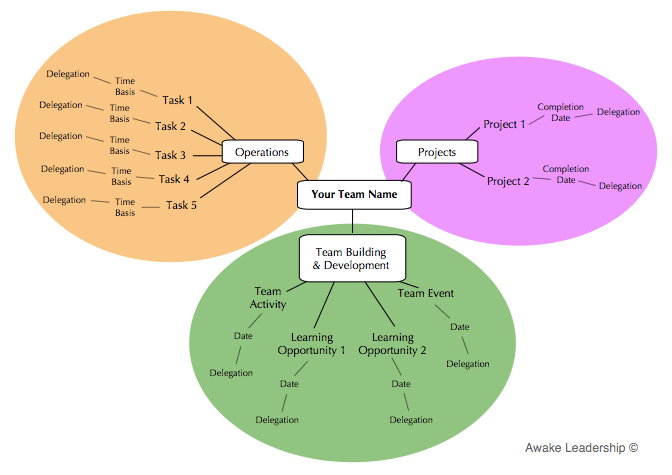 The team takes ownership of their work and makes progress with enthusiasm. The team produces new ideas and solutions because they have the space to learn. Do you give more direction or more independence to your team members? Why is it important to find the right balance? How can you give the right balance? Even the most experienced leaders must learn and practice ways of balancing direction and autonomy in everyday leadership that are accessible. How can you find the right balance of clear direction and creative autonomy for your team members? Through actions. 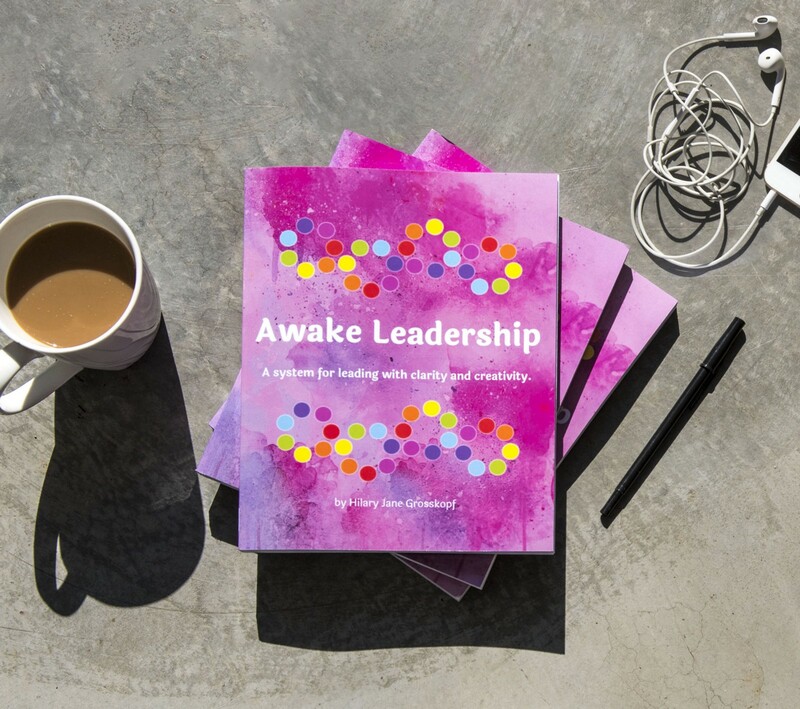 The Awake Leadership system provides exercises for putting leadership vitals into action. Here are two exercises from the first section of the guidebook for balancing clarity and creativity for yourself and your team. 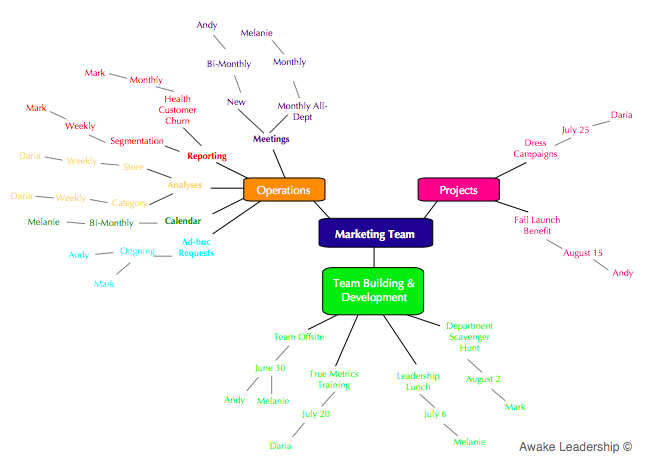 Below are example of Team Vision Maps. Click the caption to download! Thanks for reading! If you enjoyed this article, please clap to the left so others can find it. Please follow me for more articles about creative leadership and collaboration! I love to share ideas.